Who wants a new camera for Christmas? We do! We do! If you do too, then Mum Central has the perfect competition, and all you need to enter is an Elf on the Shelf and a dash of imagination. 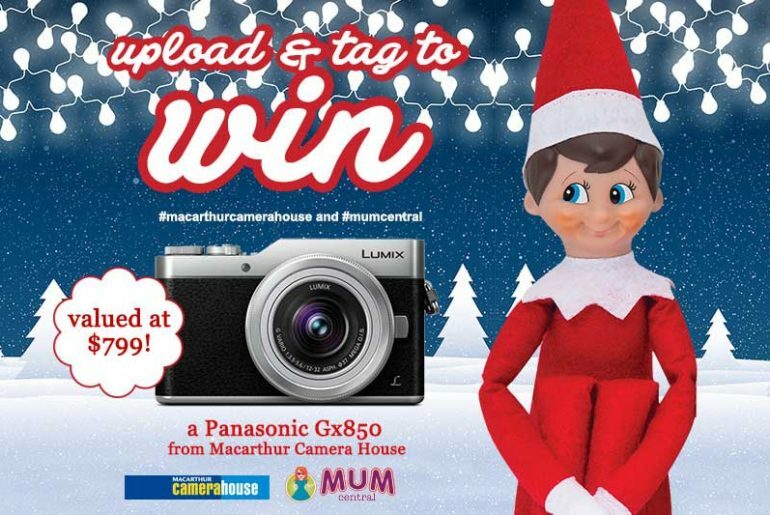 Track your Elf’s daily adventures, share them with us on social media and you could WIN a brand new ultra flash Panasonic GX850 camera, valued at $799, thanks to the team at Macarthur Camera House. 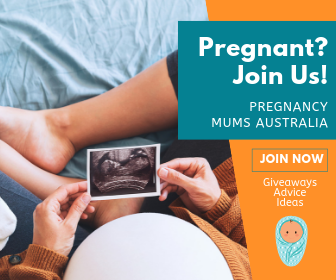 All you need to play along is a Facebook or Instagram account, an Elf on the Shelf and a whole heap of cute ideas … this is one competition you don’t want to miss. 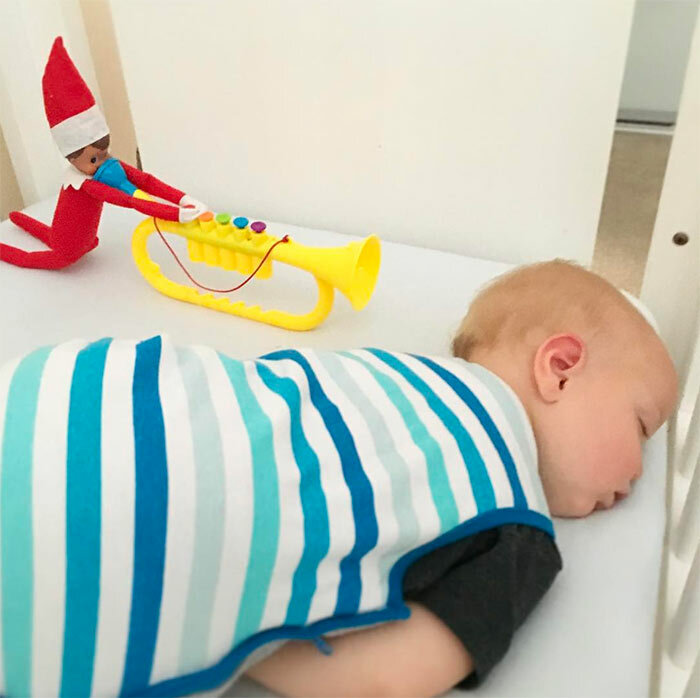 December is ALMOST HERE which means it’s time to dig out the decorations, find the Elf on the Shelf and prepare for another year of mischievous mayhem. It also means it’s time to delete old photos from your phone to make room for another season of family memories. Or, perhaps upgrade to a better photo-taking device. After all, there are so many magical moments to capture at Christmas. Sometimes your iPhone camera simply won’t cut it. You can bring it pretty much everywhere with you for high-quality shots on the go. It comes with a 180-degree tiltable screen and advanced selfie functions, meaning you’ll never miss a fab selfie opportunity! The GX850 includes fun hand-free modes like Face Shutter, Buddy Shutter and Jump Snap. Now, everyone on the count of three, JUMP! There’s a new Beauty Retouch feature, which means you can make yourself look extra pretty in photos, even when you actually look like an extra from The Walking Dead. You can instantly upload and share your pictures on social media using the ‘Panasonic Image App’ on your smartphone or tablet. It’s easy to use with 16 mega-pixel sensors, built-in flash and image stabilisation. Perfect for the beginner photographer – simply point and shoot. Those more seasoned will love the DSLR features. Perfect for all skill levels. In the meantime, head over to Macarthur Camera House to find out more about these great cameras and get photo-ready for Christmas. Plus, Macarthur Camera House will give you an extra discount if you mention Mum Central sent you! Just click the button below to get in touch with all your camera and photography questions! We have one of these Panasonic cameras (RRP $799) to give away, thanks to Macarthur Camera House. And all you have to do is get creative with your Christmas Elf! What mischief will your Elf on the Shelf get up to this year? Capture his cheekiest moments and share them with us! New to the Elf on the Shelf? There’s no better time to give this Christmas tradition a go than this year! Head to your nearest Elf Adoption Centre located in Myer, Dymocks and specialty retailers to buy your very own. And be sure to check out our last year’s entrants for inspiration. 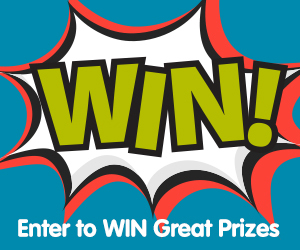 Snap, Share and Tag to Win – Here’s How to Enter! 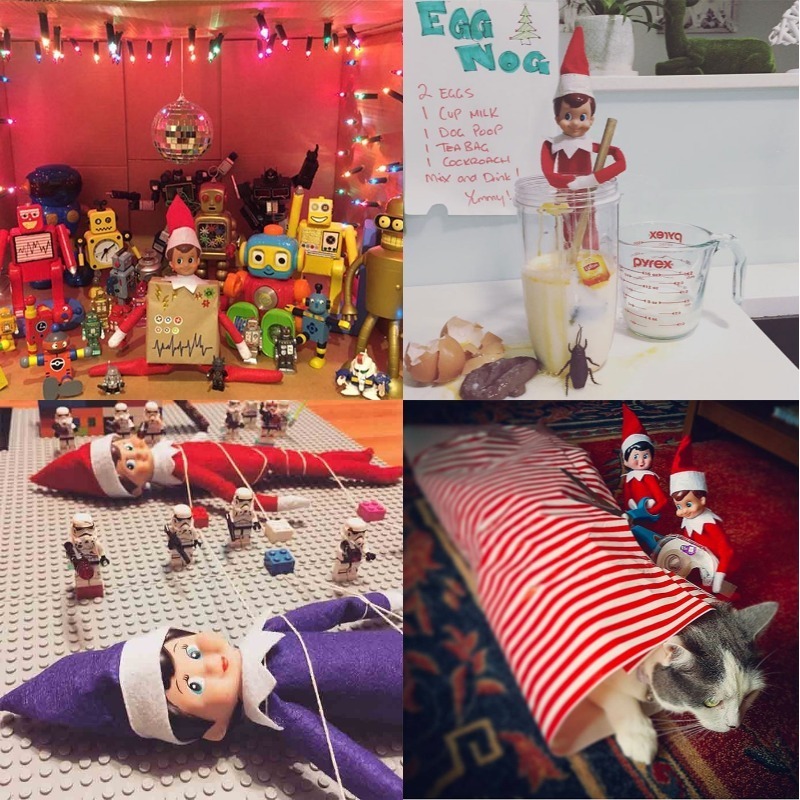 Win a Panasonic Gx850 Camera from Macarthur Camera House valued at $799 by sharing your cheeky Elf on the Shelf Adventures! Get your entries in by 21 December, 2017 and we will select our top 10 photos. Then it’s up to our readers to choose their favourite. The Elf with the most votes brings home the GX850! I love that you can get high quality photos without having to carry around a big DSLR.. but I think my favourite feature is that you can instantly upload and share your pictures on social media using the ‘Panasonic Image App’ on your smartphone or tablet!! I love that it is perfect for all level users, as I am not very good at taking photos this would be perfect for me so I can delete the ones I want as I go and also that you can upload them straight to your social media page. Let’s get snap happy yeah !!! The Panasonic gx850 looks easy to use and it would take great photos . It also looks a great camera . Great to carry as its compact , taking quality photos wherever I go. Hands free photos! Every one in the family can be captured in the memories! I love the instant social media upload feature, the convenience of easy sharing but with a much higher quality image has me hooked. My son is 14 and looking to get into photography and this camera is perfect for him to start his adventure! I love that it has quality DSLR features without being the size of a small dog! I love the fact you can instantly upload your photos to social media AFTER using the new Beauty Retouch ofcourse! It’s a camera that works!! Lol! Mine is broken. And I love the fact that I can share onto Facebook or instagram straight away! I love that it can be taken everywhere, that it has a retouch function and you can instantly upload to social media. Light weight. Really portable and cute! I love that it has a beauty retouch feature, no one wants to look like a Zombie. And that you can share your perfectly retouched pictures so easily on Social Media. I love how small and compact it is, I usually don’t carry a camera around because of size, and having photos with great quality is even better. I would love to have an easy to carry around camera that still has DSLR features! Plus uploading photos is easier too! I love that it is small and compact but with the features of a DSLR camera. I love the high quality compactness of the camera. I love the fact this camera is 16mega pixel with wi-fi connectivity! Very user friendly!! Beauty retouch feature – who doesn’t want to tweak a shot?! The kids are so much cuter than we are; better to just take their pictures, we think. But we really need to make an effort to get in the picture too. Therefore the most appealing feature to me on the Panasonic GX850 is the selfie functions!! I’ll never miss a fab selfie opportunity with my kiddos again. I love the fact it’s an easy “point and shoot” camera. When you’re a busy mum trying to take photos of amazing memories that appear in a blink of an eye, a normal bulky DSLR is so cumbersome. This camera is perfect! Panasonic GX850 Camera – small enough to have with you ready to capture any special moment. Awesome enough that the photo will be AMAZING! Instant upload feature and it’s not clunky to carry around – easy to take in the nappy bag. Being a single mummy, I can set it so it can take proper photos of me and my girl without looking like we did yet another selfie. I love the beauty feature! 3 kids later I need all the help I can get to look semi human! I love the easy of use! Easy for tech-boneheads like me. Love that this camera will fit in my handbag so I can have it on hand at all times. If you want a camera this is the one to own, takes great photos and compact enough to take anywhere! Love a great compact camera I can take anywhere for great quality shots without the bulk. Because it would be compact and perfect to take with me everywhere. I love creating memories and I also love capturing them. I’d love to win the camera as I only have my phone to take photos on. Being compact and easy to use, I’d love to be able to take great pictures of the holidays me and my 5 year old son go on. He loves seeing the memories. It’s sad, but I don’t own a camera!! I only us the camera on my phone so this camera would be a dream come true! I would love this camera as sometimes my Phone camera isn’t always accurate. It’s perfect for travel and adventures at home. This camera looks like it could improve my photography dramatically. I love that I’ll be able to instantly upload high quality images to my social media. Sweet, simple and lightweight. Easy for the mum on the go. My Canon 50D is awesome but hard to get out and ready. With that cheeky elf on the move so quickly i need an easy go to camera. I love that it’s “point & shoot” but with amazing photo quality. Kids can use it, but so can I. A camera for beginners, that you simply point and shoot and get high resolution quality photos – i need that! I take pics of EVERYTHING!!! So a new Panasonic would make my day! 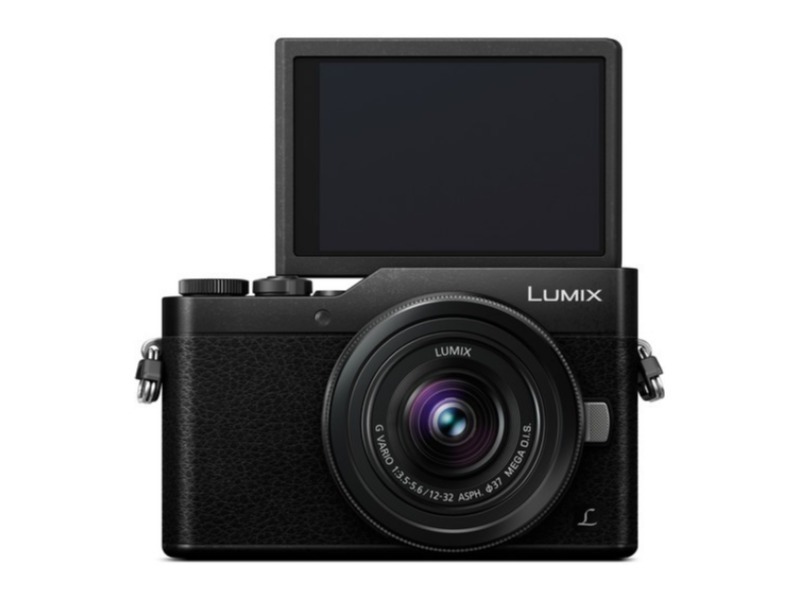 The Panasonic Gx850 looks super trendy and easy to use! I’m sure it can capture the most pecious pictures of my 2 little children as they grow up. I’d love treasure the memories! The ease of use is what appeals to me. Love the retouch beauty feature making sure I alway look like a million buck even when Im not . I love that anyone can use it. I love photography and my 6 yr old son has become a lover aswell. Exploring new places with this fantastic camera would be amazing. It’s compact and sturdy and will take great photos. I would love to win this! Looks awesome and easy to use! Didn’t get to finish my comment! The ease of sharing to social media is such a convenient feature too, the amount of times I wish I could upload a photo from my DSLR, the Panasonic GX850 lets you, with such ease. The best feature of the Panasonic GX850 is ease of sharing to social media. In this world when our whole lives are documented on social media it is a great feature. I absolutely love photography. And this gorgeous little compact camera would be amazing to take along to the beach, family’s do’s and events. I love how compact this camera looks, excellent quality and easy to use! I love that it’s small and compact but still takes high quality pictures! like Face Shutter, Buddy Shutter and Jump Snap ready get set got! I’d love this camera for portability and amazing images. My folks are always wanting pics of their grandkids with this Panasonic camera we can send them a portrait of ALL of us AND its high quality!! Love a new camera. It’s amazing! The Beauty Retouch feature every photo I appear to be in I look horrible and ruin the photo so this feature is a must. I love the 180 degree tiltable screen! As a family we have been trying to take a funny family photo every year for my mum. Funny being that we dress up and create a scene/theme, this all come about when my mum asked for a nice family photo of us, so we created a crazy photo of us all and have it to her. We told her we would do a proper one but she loved that one better. So the tiltable screen would help us see what we are doing without having to go back and forth to see. I love the ease of this amazing camera, the Panasonic app will make it so easy to upload all my photos to social media as soon as I snap them! The ease of the camera and the app that accompanies it would be so easy for me to share and upload all the crazy things my little circus get up to! Fingers crossed! I have always had Panasonic cameras, they are exceptional quality, take amazing photos and are very user friendly, my current Panasonic camera is approximately 11 years old, it still takes great photos, I would love to pass this camera onto my daughter, a budding photographer and get myself an amazing upgrade! Panasonic is a brand seen throughout my home! Probably because my FIL was a Panasonic technician for over 30 years! Love Panasonic! High quality snaps, compact and socially savvy- what’s not to love? Compact for the handbag, great quality photos and the best bit is Mum can get in the photos using the hands free functions. I think this camera sounds amazing – nowadays with all the functionality of phone camera apps, the good old camera gets left behind but this camera makes that impossible to do. 180 degree tiltable screen would be so useful for those family shots – so rare we get all of us in there and we never remember the selfie stick – it’s just one more thing to carry. I would be v excited to see this camera in action. The most frustrating part of using my current camera is not being avbe to share a great shot right away. I have to wait until i am back in front of my laptop and download the photo and then upload to share….. how exciting it would be to be able to share a photo almost instantly! That is an awesome feature and definately top of my list of awesome features. I have to check this camera out!! Love the retro look of this modern camera! It is a simple easy camera to operate.I love taking photos .I mainly use my phone to take photos as my camera is broken. What better way to take pictures of my kids and family and who could forget capturing those mischievous elves! What a fun and awesome Camera! I love that the quality is better than that of my phone!! The tiltable screen means perfect family selfies every time and I may even get a smile out of the children!! I take pictures of my daughter Daily to Send to family overseas, it would be amazing to have a camera that takes clear pictures. Created just for me…an uncoordinated, dorky beginner photographer! 🙂 With its foolproof functions, I may just become the professional photographer I’ve always believed I could be! I love the Panasonic Image App, it’ll allow me to upload some amazing photos instantly! It’s easy to use, not bulky and the images it takes are next level! The very clever Panasonic image app is soooooooo convenient, user friendly and ensures easy upload of those brilliant pics!!! Plus, beats taking pics my (very full) iPhone, hands down!! I would love to win this Amazing little camera for christmas. I would love an easy to use compact camera. With 4 little ones on the go all the time I don’t have the room in my handbag for a big camera. I live that I can use an App to upload my photos too. I’d use this to get snaps of my boys. As they’re growing rapidly and not wanting to stop for a photo by mum anymore, this would be great to have on hand being lightweight and easy to take anywhere to capture those moments I usually miss! I love that I can leave the phone behind and take this brilliant camera on our adventures. Compact, light and the whole family can use it. I love the fact that it isn’t a phone. I do all my photos with a phone at the moment and a camera would be amazing especially one as light weight and compact as this one.